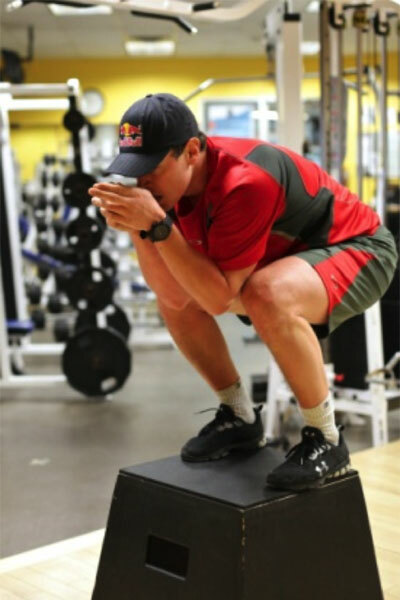 Erik Guay, the most decorated skier on the World Cup circuit in Quebec’s skiing history, spent a week at home. 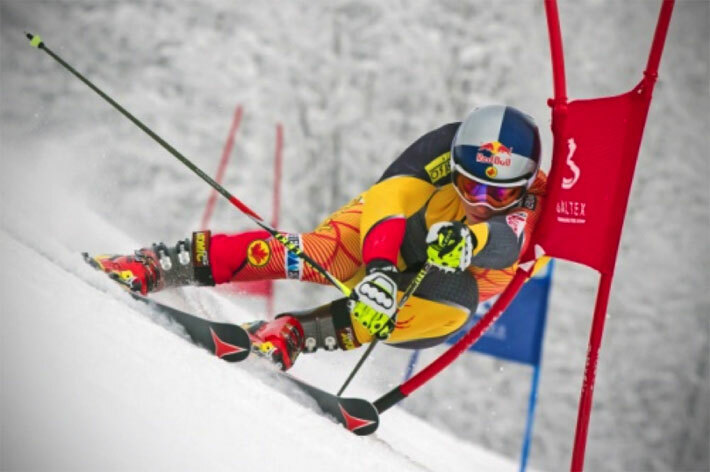 Besides enjoying some quality time with his family, he trained on and off snow at Tremblant. He was very excited to have spent a week with us: “Thank you again for the great training and set up with my trainer, I love being at home with my family and friends and still be able to get the quality training I need to compete at the top levels! Especially now with my two little girls, I try to get home as often as I can. Knowing that I can get some great hill space while I’m home makes it much easier.” Erik is now back in Europe preparing for his next series of races.